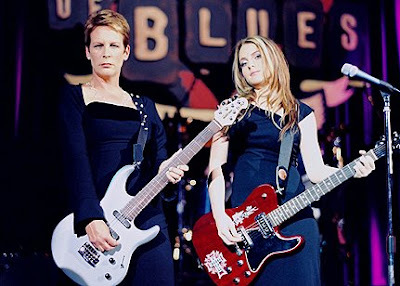 Jamie Lee Curtis and Lindsay Lohan in Freaky Friday. When was the last time you switched roles? Anything else about rolls or roles?